The CDM link features an extensive interview with Alessandro Cortini as well as several photos and videos, and more information about his SONOIO recording and accompanying portable synthesizer SuONOIO, a joint project of Cortini and Harvestman. 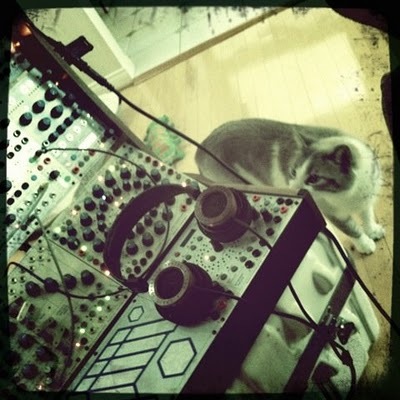 You can see previous articles that feature Cortini and SONOIO (and his cat Frank) by following the SONOIO tag. He will also be performing at the upcoming San Francisco Electronic Music Festival in September. I will be attending.